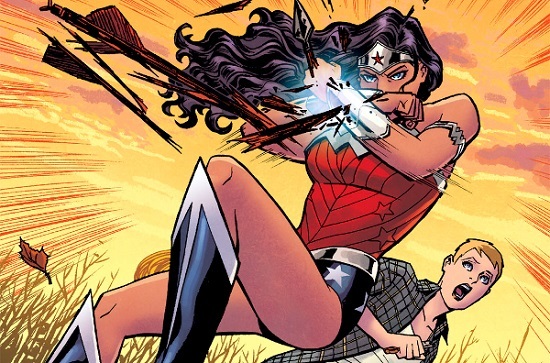 Enjoying Superwomen & Comics Week, and hungry for even more content? Our contributors are more than happy to oblige. Check out their carefully selected lists of links below.